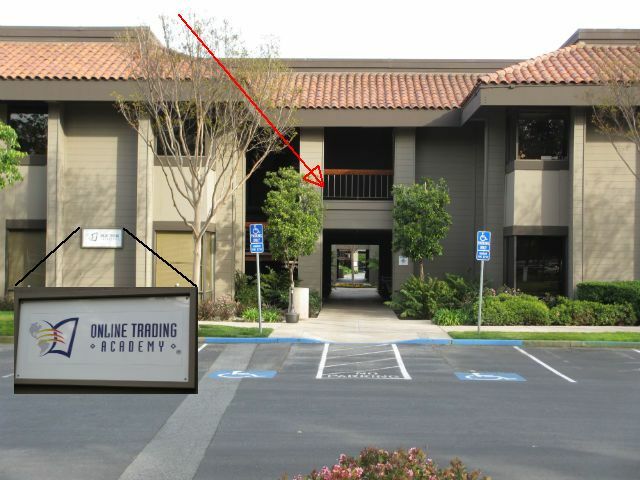 The office is conveniently located 2 blocks away from the San Jose Airport. Easy access from Hwy 87, 101 880 and 680. You will see my building on your left. If you need elevator park on this side of the building pictured above (Starbucks and Sushi Restaurant are across street). The entrance to my office is in the center of this side of the building. Cross over N. First St, go under 101, cross Matrix then turn left at next light. The Double Tree hotel is on your right. Matrix Casino is on your left. The elevator is on left side of stairs. Large blue Mailbox is on the right side of stairs. The entrance to my office is in the center of this side of the building pictured above. Cross over N. First St, go under 101, cross Matrix then turn left at next light, Technology on left, (Gateway on right).